The Foundation frequently receives calls and emails from bereaved parents who are looking for counselling. We also highly recommend CRUSE, The National Counselling Charity. 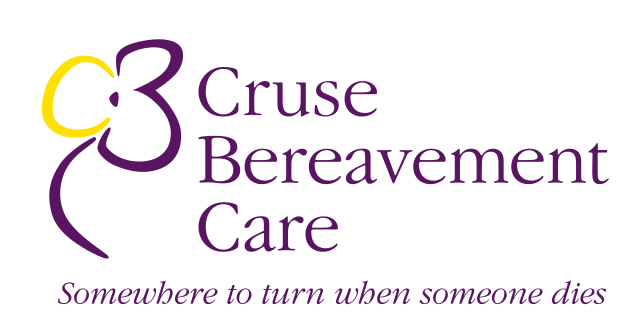 CRUSE offer FREE of charge counselling to bereaved parents.